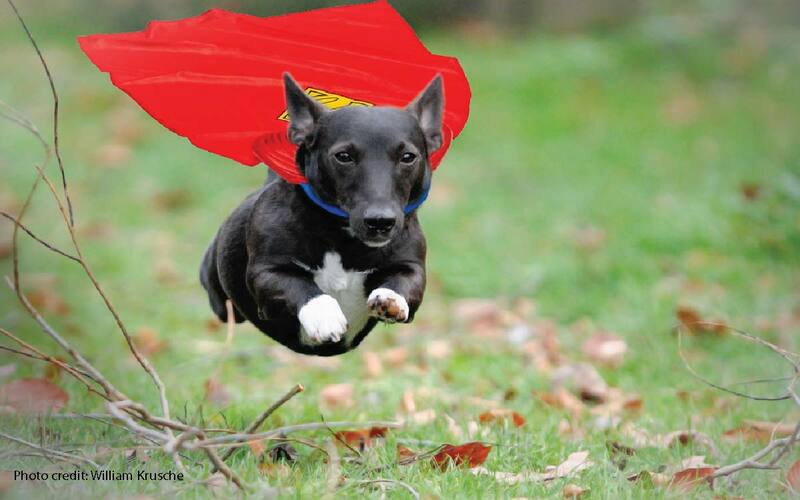 Dogs have an average lifespan of 10 to 13 years at best. 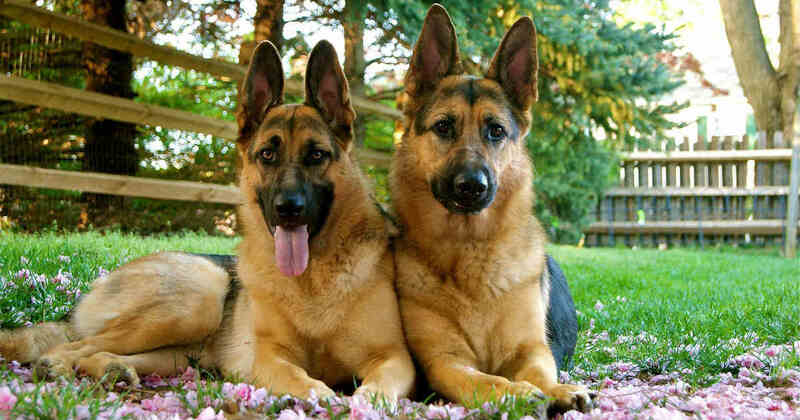 However, some breeds are able to live longer than the others. In general, small breeds tend to live longer. This is because larger dogs age more quickly as they grow up faster. 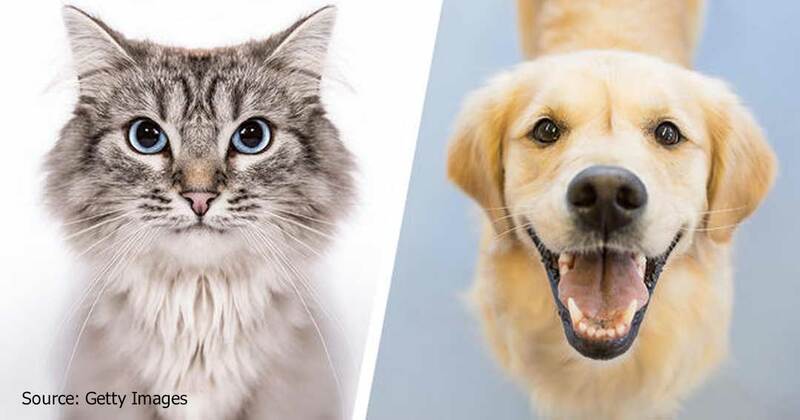 This can lead to earlier occurence of abnormal tissue developments like cancer and tumour and aging-associated disease such as arthritis.If you wish to enjoy a long company with your dog, here are some dog breeds that you can consider to keep. Beagle is an old dog breed. 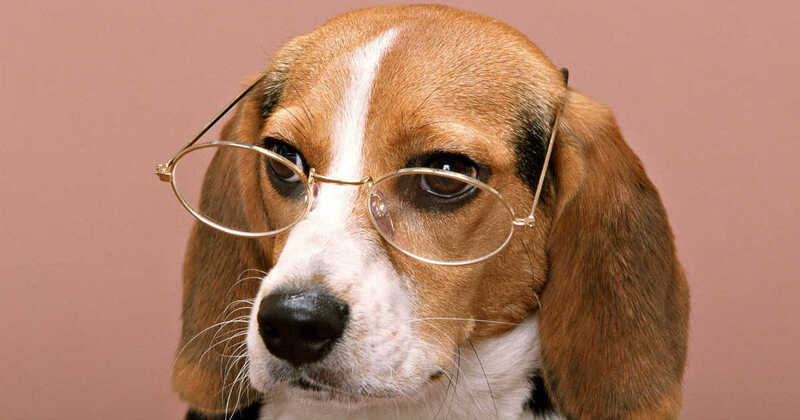 It is believed that the name 'Beagle' comes from French word 'Bee gueule' which can be literally translated as 'wide throat' or urban translation 'loudmouth'. 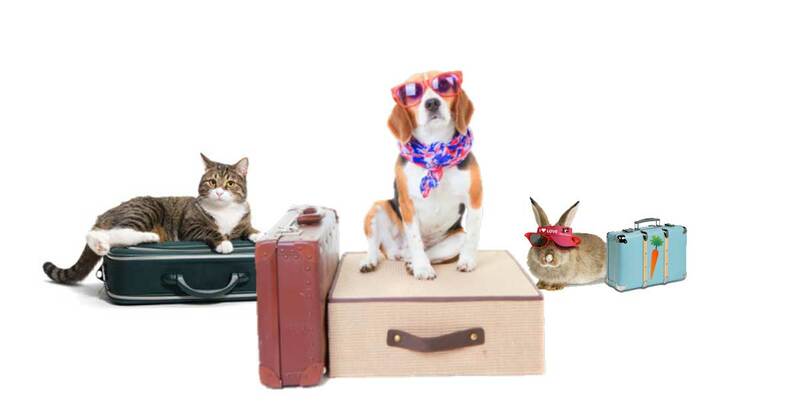 Beagles are indeed 'loudmouth' as they are known being vocal---bark and howl a lot. Do you know that one of the most recognisable characters in the comic strips, Snoopy is actually a beagle? Snoopy is a good representation of beagles. 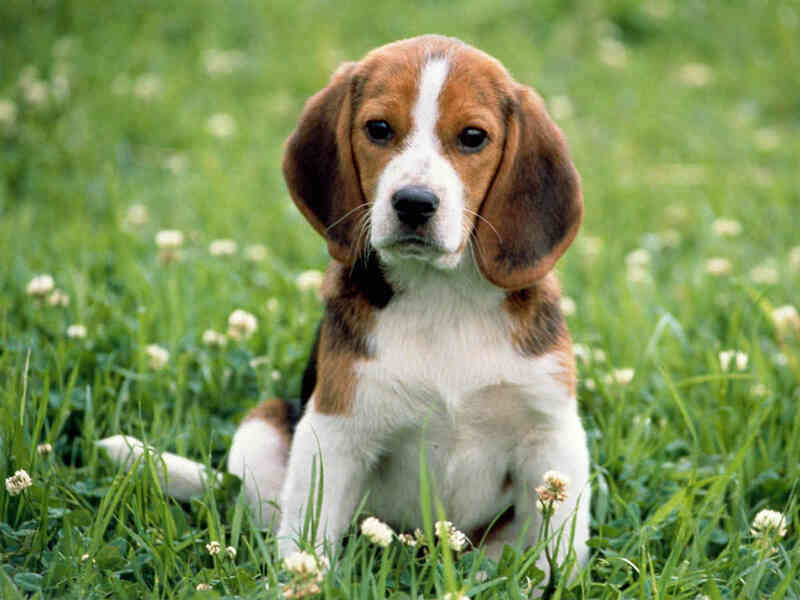 Beagles in real life are smart, lovable, gentle and friendly, just like snoopy. Like most medium sized dogs, Beagles usually live at least 12 years and the oldest known Beagle lived an amazing 27 years. Australian cattle dog is a rare large dog breed that live a long life. Expected lifespan for this breed is roughly 12 to 15 years. 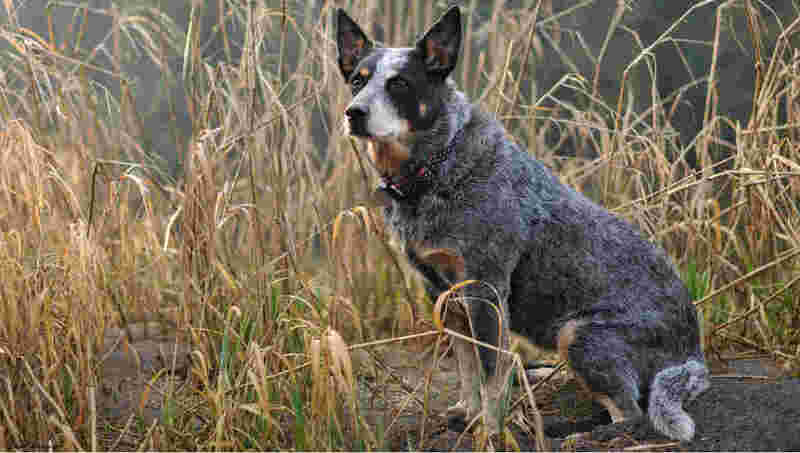 The current longest-living dog in Guinness record is hold by an Australian cattle dog named Bluey who lived for 29 years. As a typical working breed, Australian cattle dogs are energetic, intelligent and respond well to training. Also, they form a strong attachment with their owners. Keeping them could be a challenging task as they sometimes are stubborn. 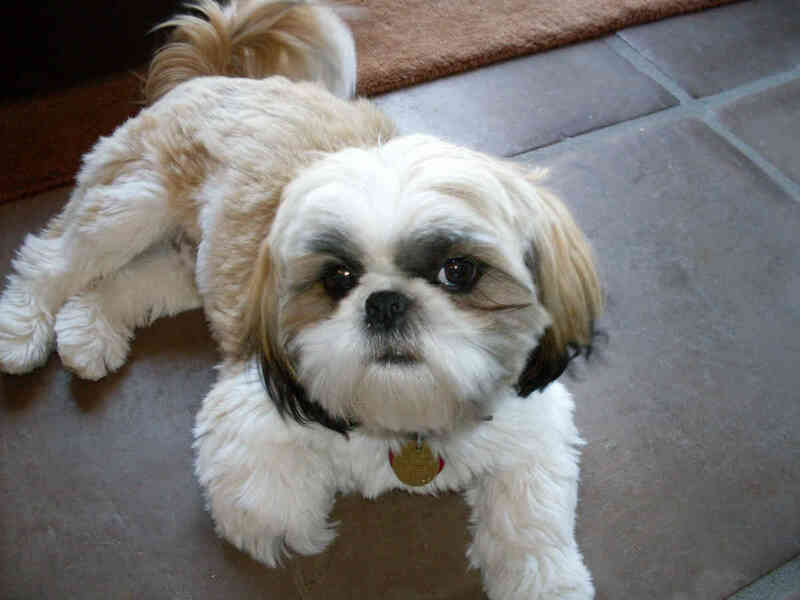 Lhasa Apso is an ancient dog breed that originating from Tibet. Although they are small in size, they were highly regarded watchdog in the Tibetan palaces and monasteries. Today's Lhasa Apsos are no longer a palace guard but mainly as little family companion for every households. 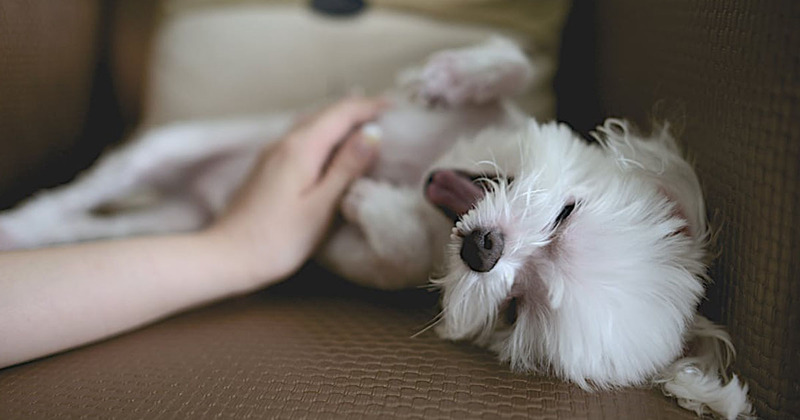 Lhasa Apsos are lovable and loyal toward their owners but wary of strangers. Due to their calm and gentle nature, they can get along well with kids. 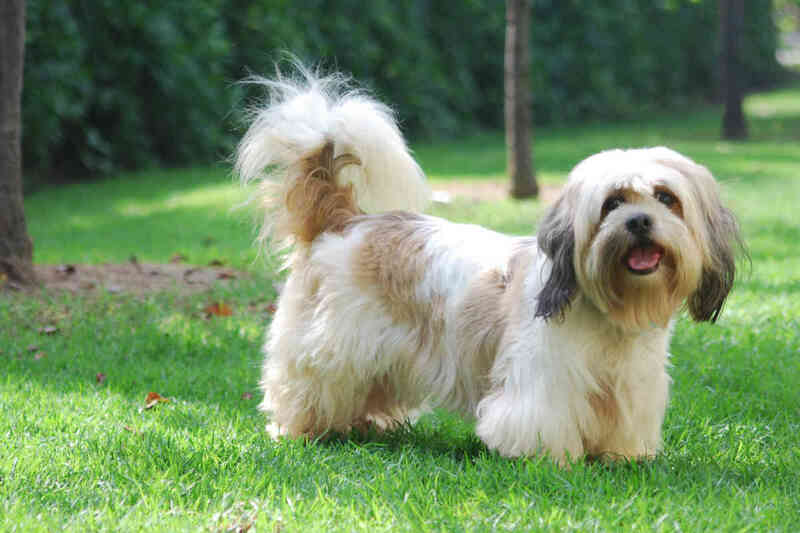 Lhasa Apsos have a long lifespan with the 12-14 years on average. A few of them can live for nearly two decades. Pomeranian is a fluffy little dog breed that was named after Pomerania (a region split between Poland or Germany). 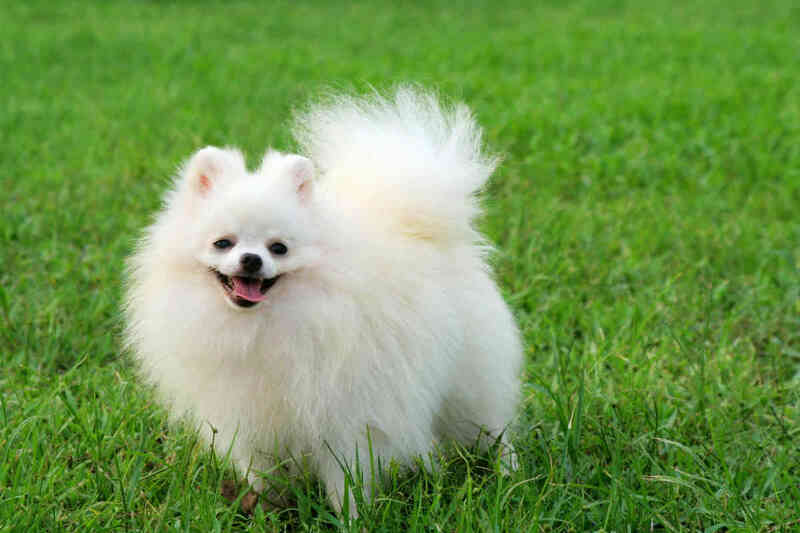 Pomeranians are a fun breed to keep as they are lively and playful. Pomeranians are alert to changes in the surrounding. They may bark when they hear noises that come from outside. Pomeranians have a long life expectancy of about 12 to 16 years, thus you will have more bonding time with it if you keep one. Dachshund or the ‘sausage dog’ is another long living dog breed that live several years longer than normal breeds. At least one Dachshund is known to have lived for 21 years. A normal Dachshund can live up to 12 to 17 years on average. Dachshunds come in different size, coat and colour. In addition to standard size, they also comes in miniature and kaninchen (rabbit in German language) size. The kaninchen size is not recognised by all kennel clubs by the way. Besides, Dachshunds have three varieties: Short haired, long haired and wirehaired. Dachshund also come in different colour and marking combination. 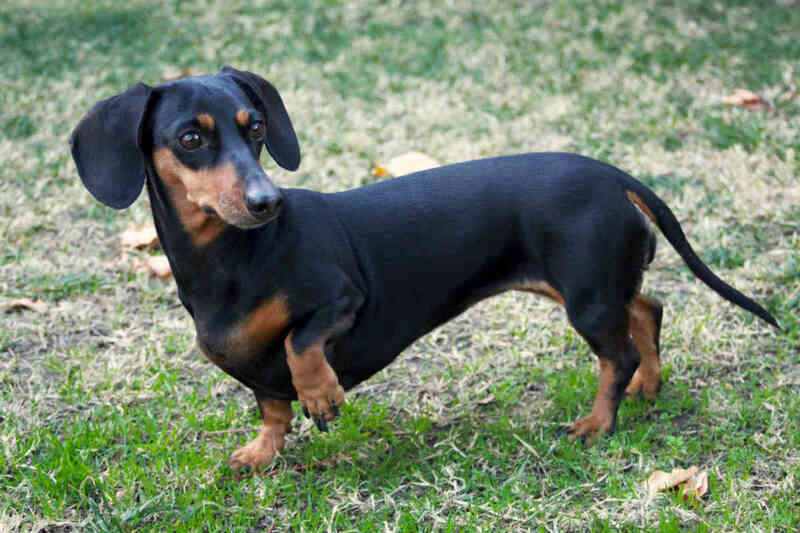 In general, Dachshund are playful, lively, loyal and courageous. Dachshunds may not be the best pet for small children as they can be agressive toward people or other animals if they are not trained and socialised properly. Yorkshire Terrier or ‘Yorkie’(nickname) is another tiny breeds that is well-known for its longevity. Yorkies was originally called as broken-haired Scotch terrier.Yorkies can live for 14 to 17 years. 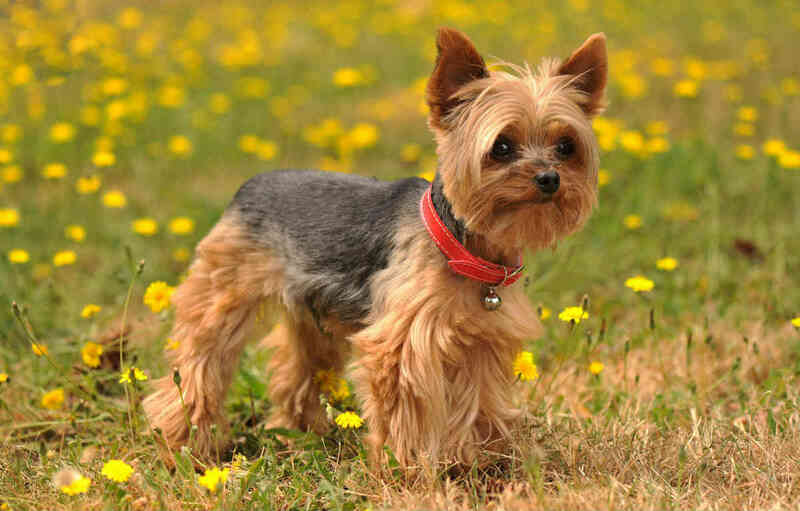 Although they are small in size, Yorkies are lively, curious and an attention seeker. They tend bark a lot. This makes them a potential good watchdog. An interesting thing about Yorkies is they also come in tiny size called Teacup Yorkie. Adult Teacup Yorkie wieghts only two to four pounds on average. Another ancient dog breed Shih Tzu, which its name can literally translated as ‘lion’ in Chinese, were kept as pet by Chinese royalty for centuries. 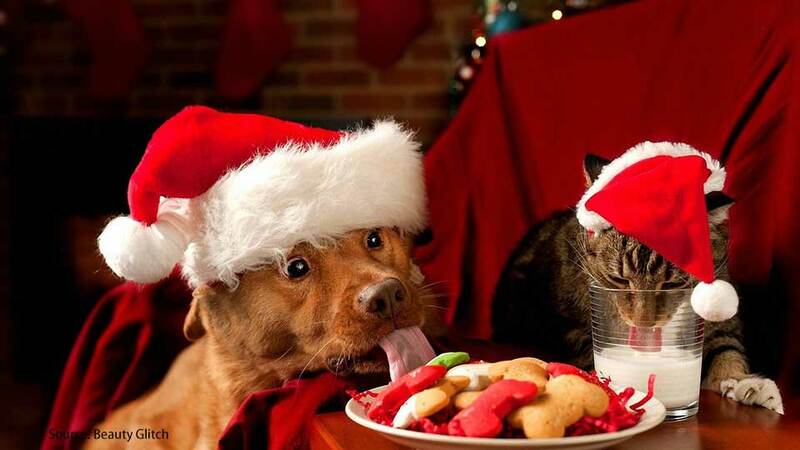 They are adorable,sweet and friendly toward everyone (they are certainly not a good candidate for watchdog) . They usually don’t have many health problems. Just make sure to keep them well groomed all the time. With a lifespan up to 10 to 18 years on average, they make a good company that can keep you entertaining all day long for years. All poodles and poodle mix have a relatively long lifespan. Toy poodles have the longest expected lifespans among the group. 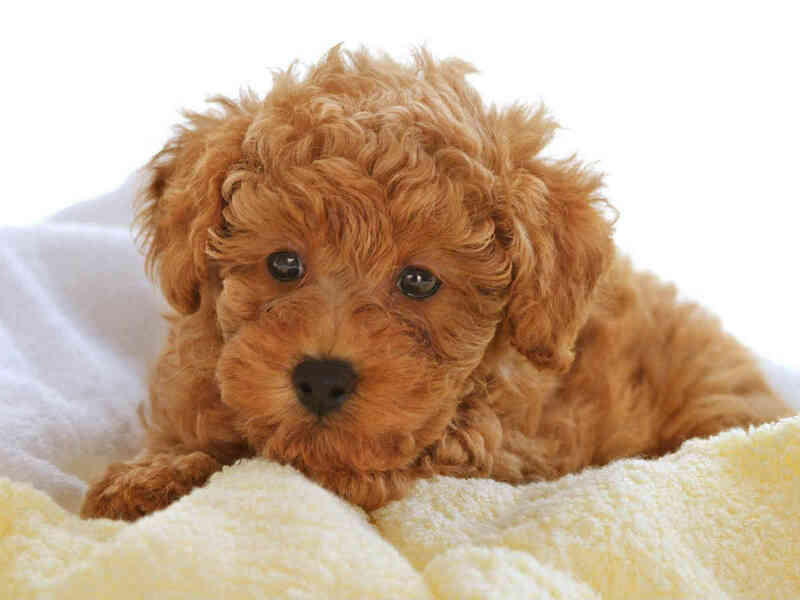 A toy poodle can live 14 to 18 years under good care. 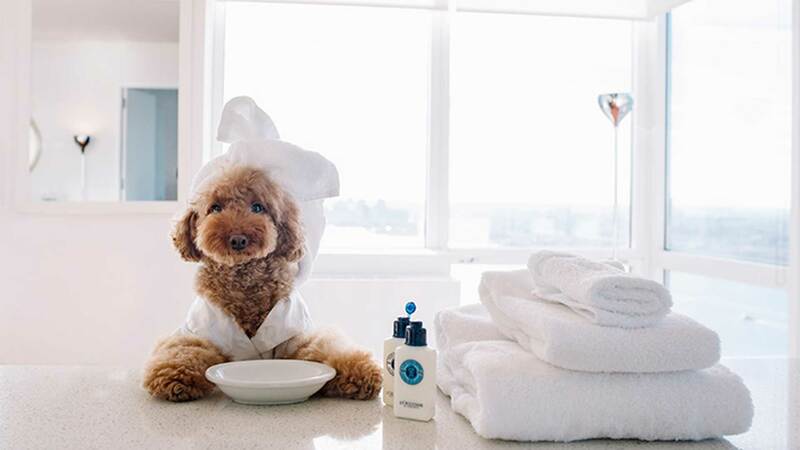 Just like other poodles, toy poodles are easy to train and intelligent. They are just beautiful and sweet. 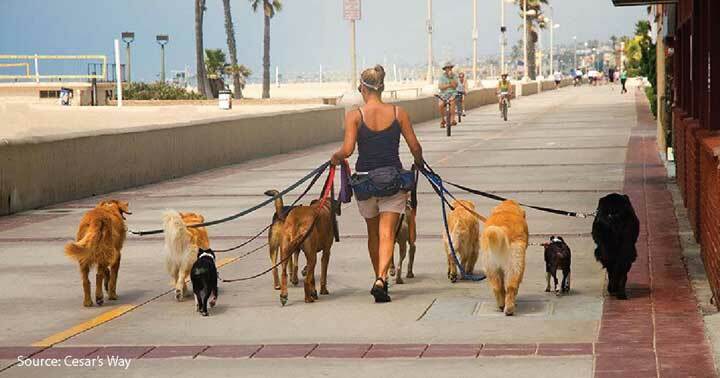 Like normal dogs, they need plenty of physical and mental exercises like games or brisk walks. 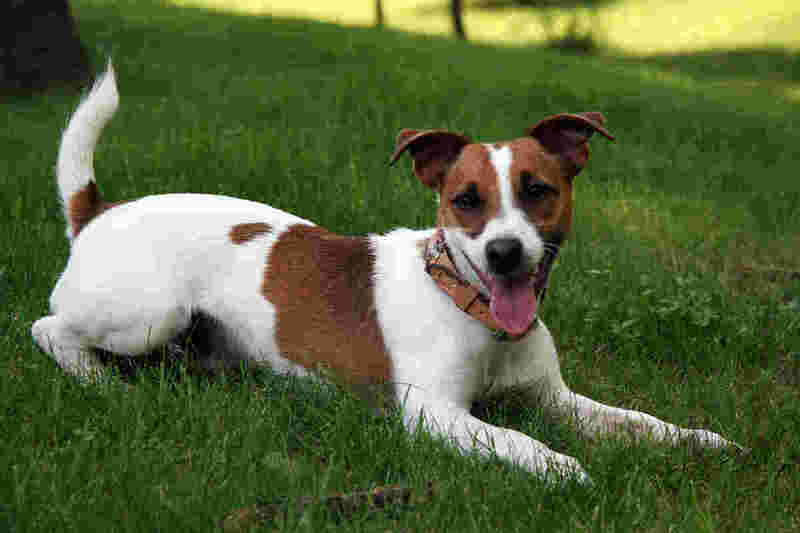 Jack Russell Terrier is a medium size dog breed that originated from England. It was later exported, developed and was given a standard written record in Australia. They are cute and energetic. They can spend their whole days outdoor. They have an average life expectancy of 16 to 20 years. Perhaps their high energy level is what keep them living for such a long time. Chihuahuas are one of the longest living dog breeds, perhaps they are also one of the smallest dog breed. Chihuahuas live an average of 15 to 20 years. The longest living Chihuahua recorded is a 20 years old Chihuahua called ‘megabyte’. Some people said that they can live long largely because they are not prone to any serious illness. The Chihuahua is full of spirit, bold and intelligent. These tiny dogs are extremely devoted to their people especially kids. 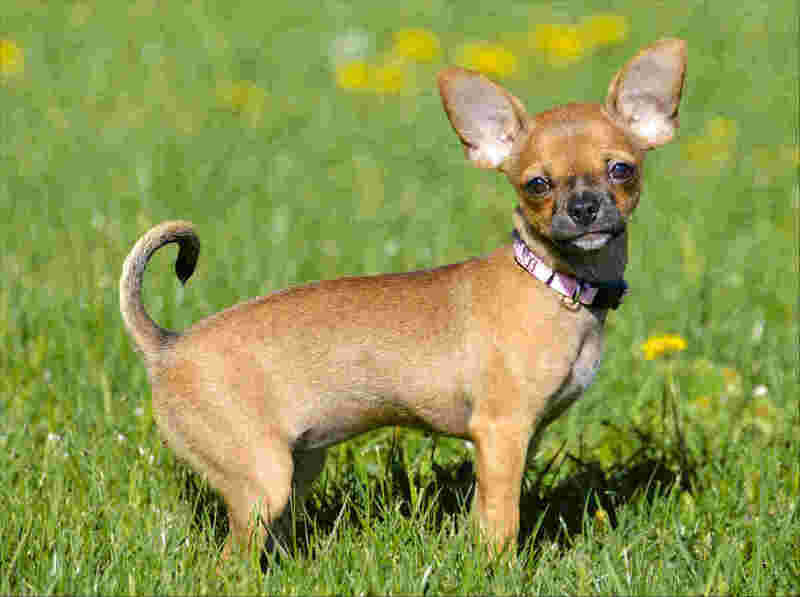 Chihuahua requires only a little exercise due to their small body size. Size and specific breeds aren’t the sole factors in determining the life expectancy of dogs. 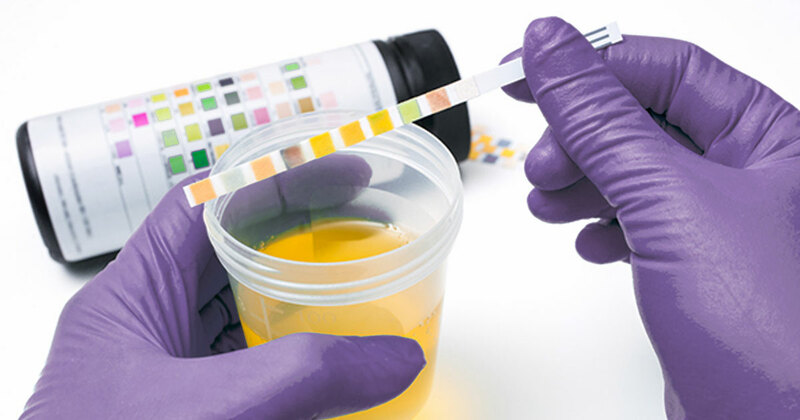 There are many other factors that you can control may affect lifespan of your dog. 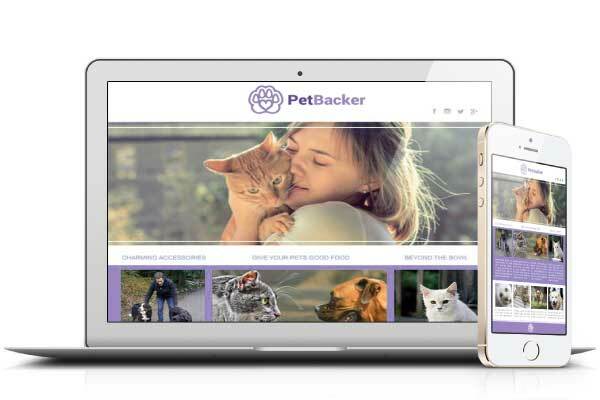 For instance, a healthy lifestyle and a good veterinary care. Simply put, as long as your dog receive quality care, it has a high chance to live a longer life regardless of its size and breed.